After a successful outing with Winners And Sinners, the comedic (and somewhat lecherous) gang dubbed the Lucky Stars return in My Lucky Stars. 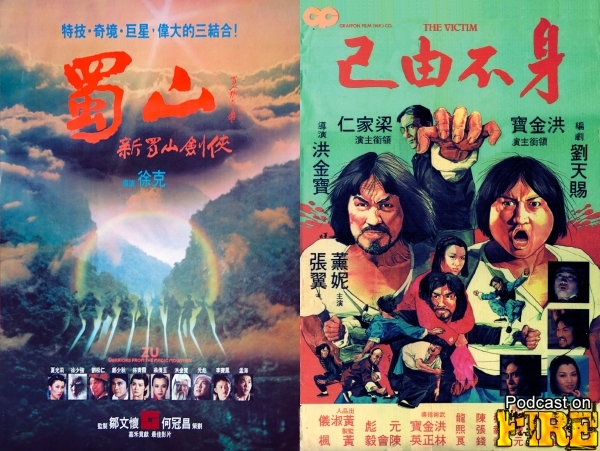 With Sammo at the helm, the formula generated another box office hit. 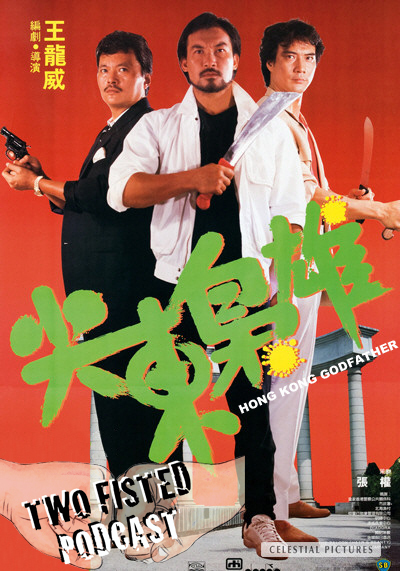 We’ll find out how this action-comedy fares and in fact we got a Sammo directing double bill brewin’ here. Featuring his first steps of crafting martial arts action cinema centering around Wing Chun, 1978’s Warriors Two will also be reviewed and discussed. With Kenny B and Mike Maley. 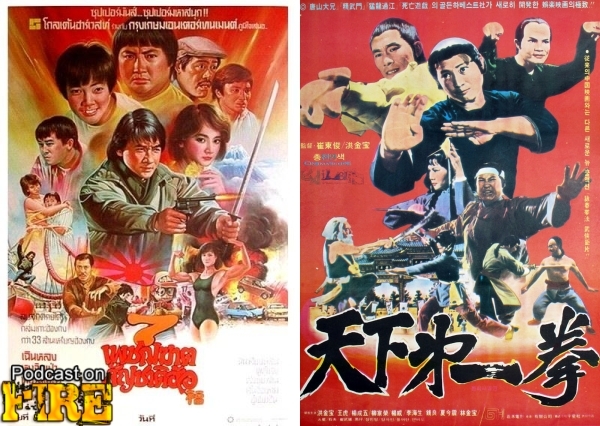 After being in the zone as kung fu comedy filmmakers and action-performers, the Yuen Clan or family turned to a real legend and more of an attempt at serious filmmaking. 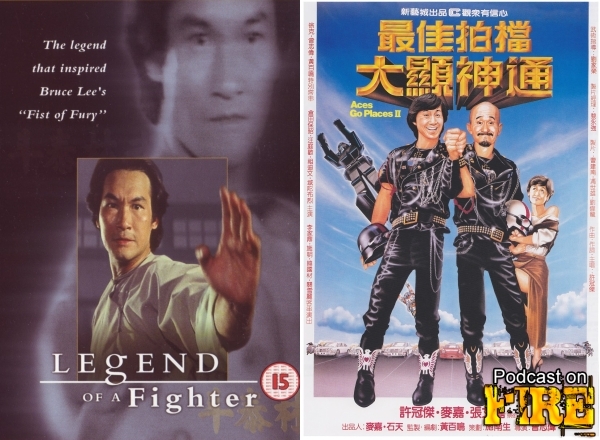 Therefore we talk and review Yuen Woo-Ping’s Legend Of A Fighter in the first half. In the second, we turn to the follow up the Cinema City’s action-comedy cashcow Aces Go Places. This time, there’s robots. With Kenny B and Paul Fox of the East Screen West Screen podcast.